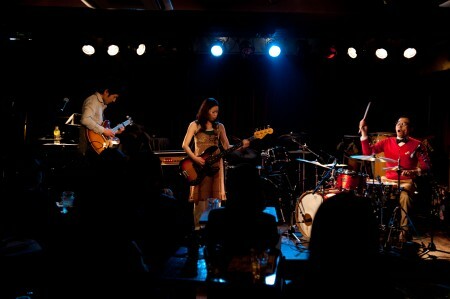 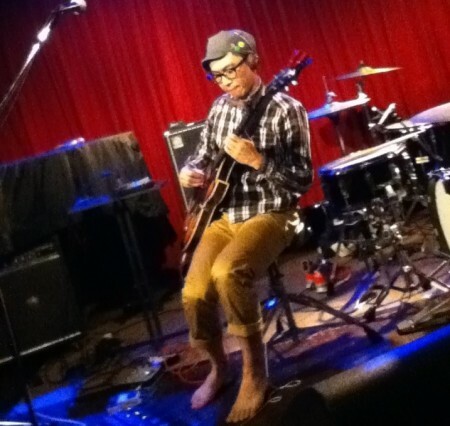 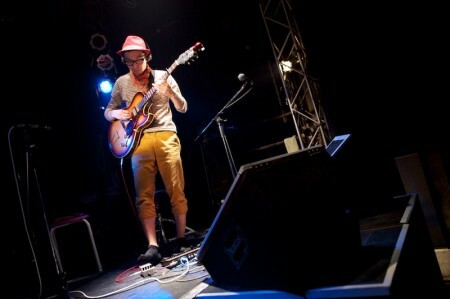 In 2003, KEN TANAKA started Japanese instrumental post-rock band HYAKKEI. 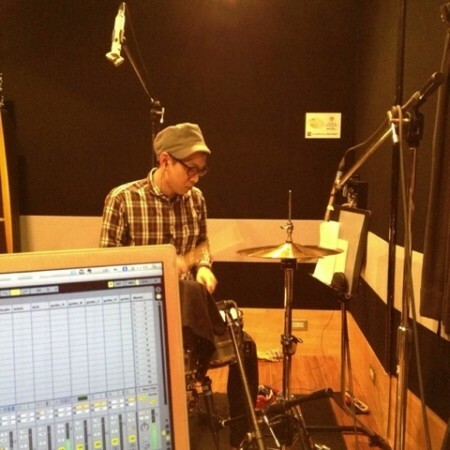 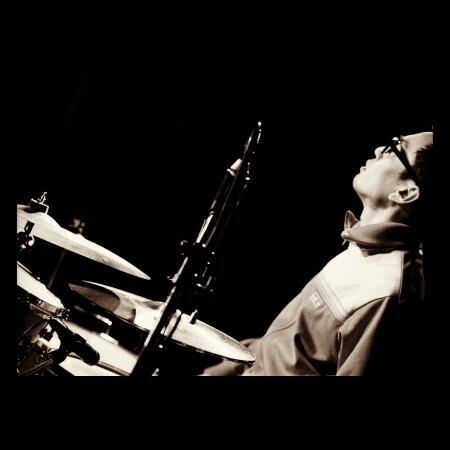 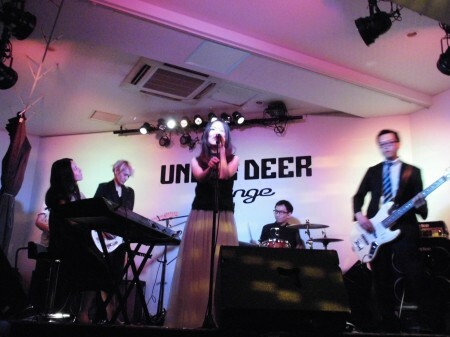 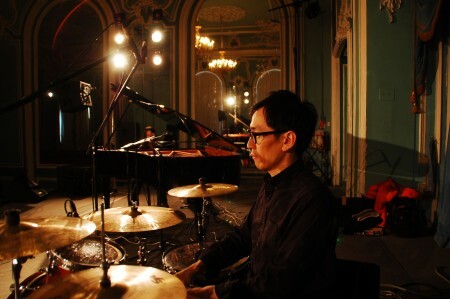 While doing as their drummer, KEN began solo activities in 2011 and released his first solo album “THE RED BLEND” which composed, played and arranged them him selves. 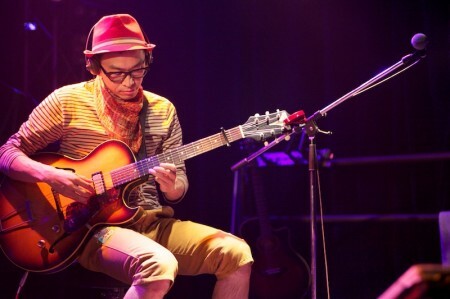 In 2014, KEN released his second solo album ”SUNSET OF THE BEGINNING”. 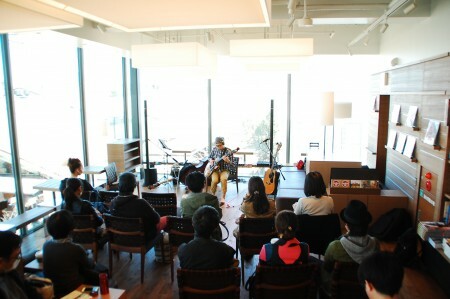 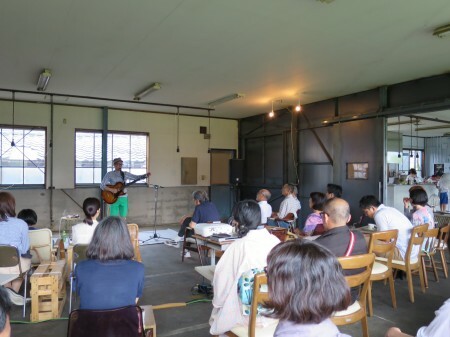 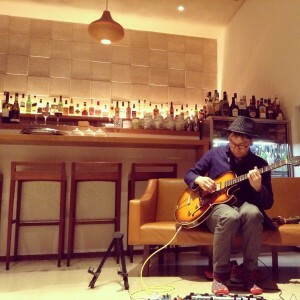 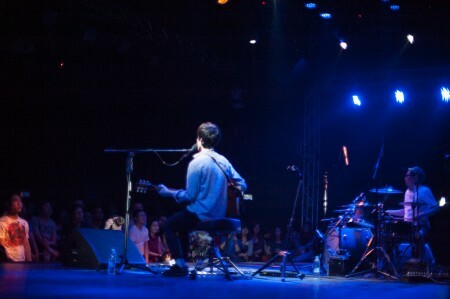 KEN performs live with a style that records the acoustic guitar and drums on the spot and plays the instrumental music by overlapping the loops, at various venues and Starbucks coffee and other cafes, hotel lounges and so on. 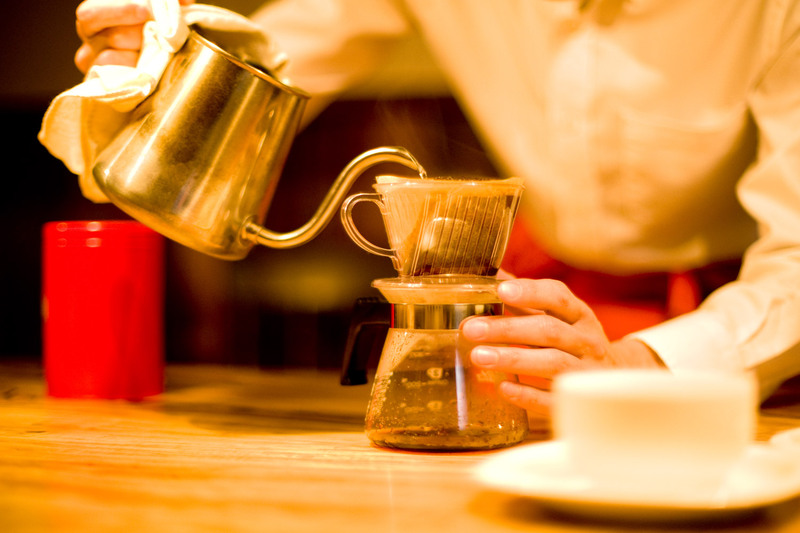 As you might guess, KEN likes coffee and walks as much as music.